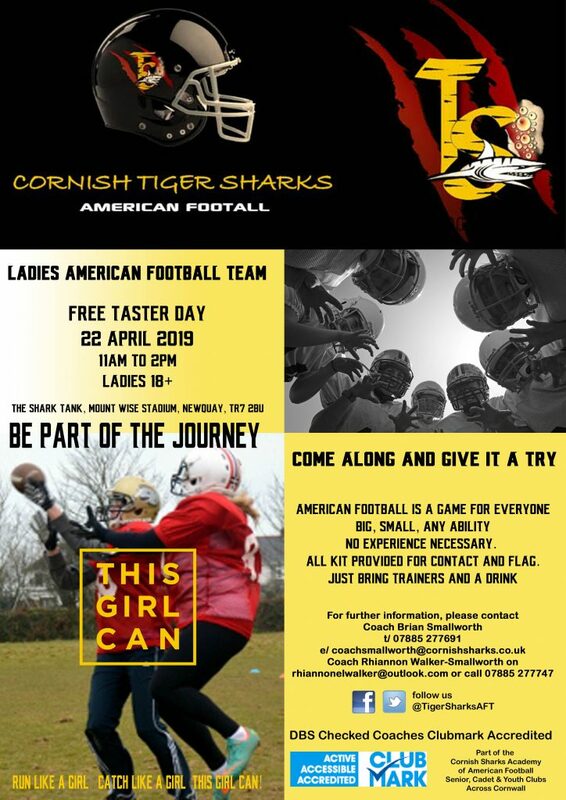 The Tiger Sharks are holding a taster day on Easter Monday 22 April 2019. All are welcome to come and give the game a try! 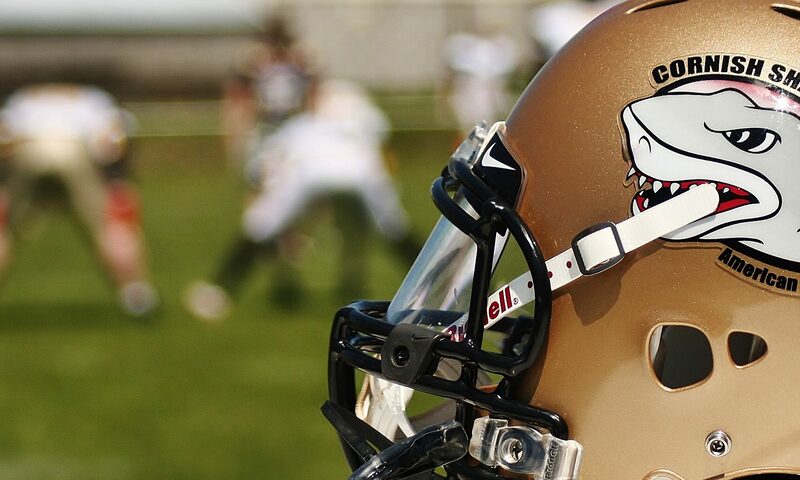 American Football is a game for everyone – big, small, any ability. All kit is provided for contact and flag, just bring trainers and a drink.